Here's a taste of our favourite papers that we regularly stock. There are many more options available on request. Visit during our opening hours to view our paper stocks or purchase single sheets of paper. A premium 100% cotton paper manufactured especially for letterpress. With the feel of fabric, and the look of handmade paper, the soft surface is perfect for the subtle impressions made by letterpress. A premium range of papers made using recycled fibres and manufactured under sustainable practices. Inspired by todays hand crafted, organic lifestyle the colour palette is reflective of nature and features a textured finish that is beautifully rough and raw. Manufactured acid free with archival properties. A white, mouldmade paper with 60% cotton content. A great all round printmaking paper, it works well for all techniques including etching, lithography, silk screen, wood cuts and letterpress. Acid free. 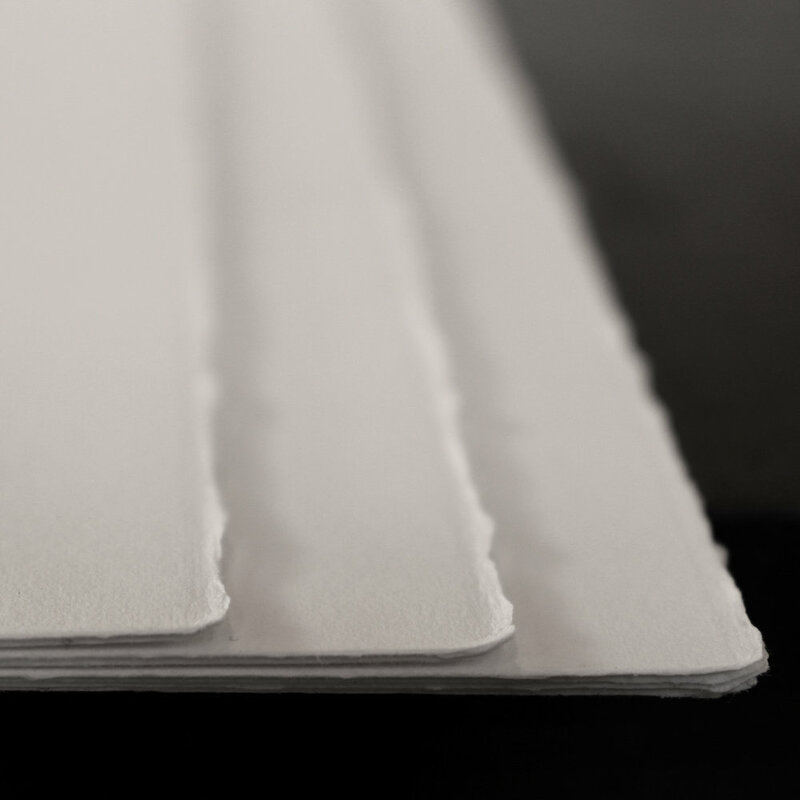 An off white 100% cotton mouldmade paper with a semi-smooth texture. 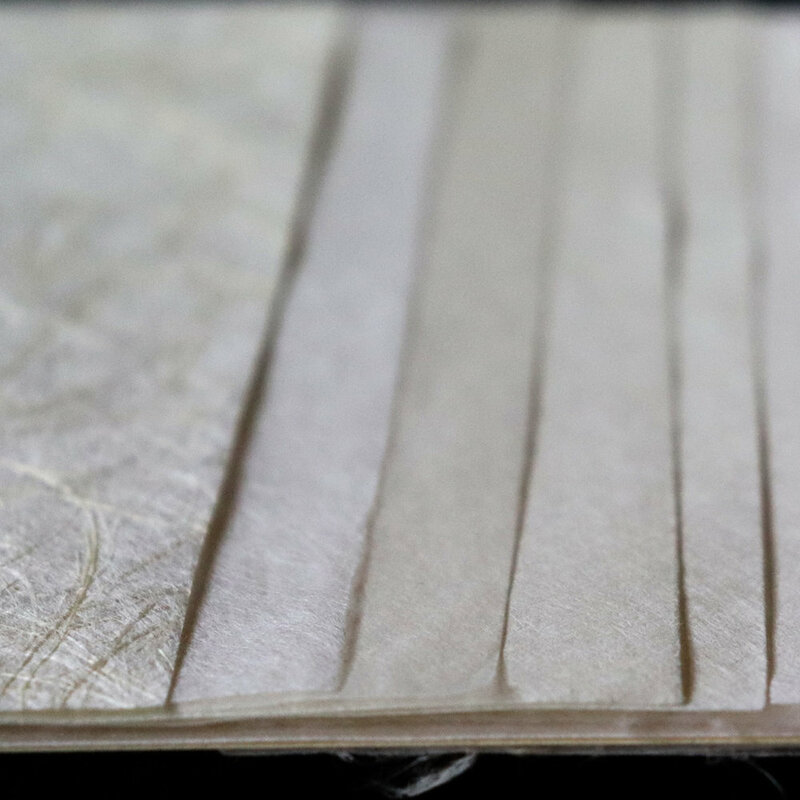 A beautiful paper for etching a well as lithography, silk screen, & relief printing. It has 4 deckle edges & is acid free. 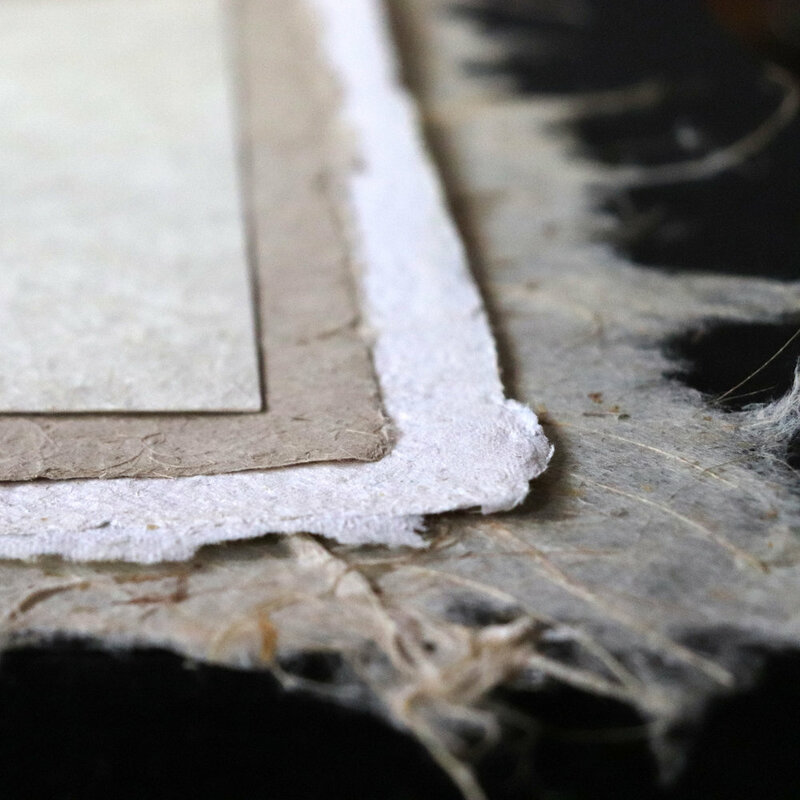 A quality, speciality paper handmade from 100% New Zealand flax fibres. Made from a natural, sustainable resource it is PH neutral and suitable for all types of printmaking. A range of natural colours and textures. 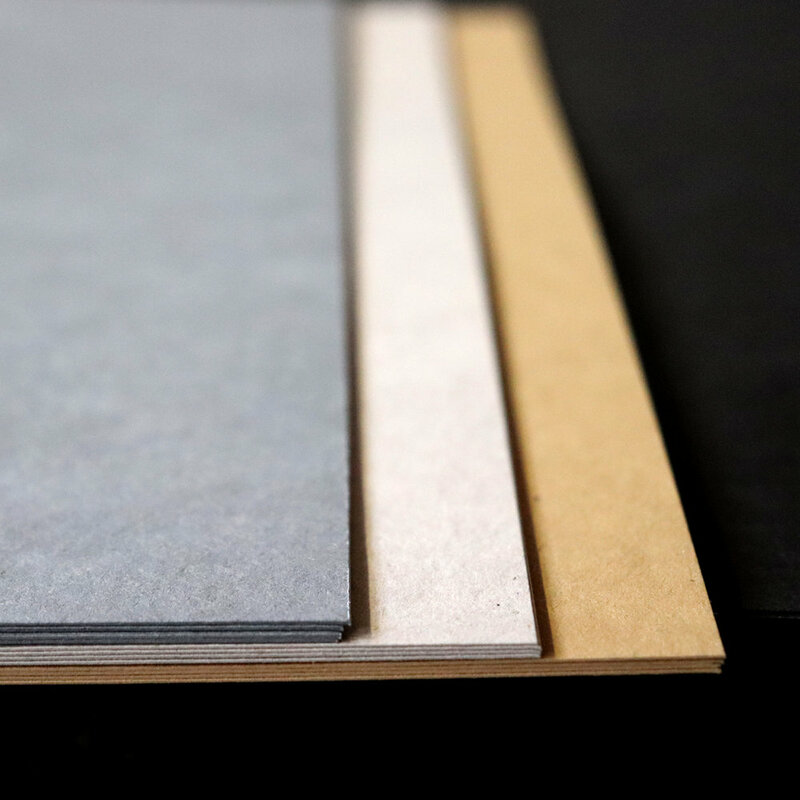 Handmade and acid free, these beautiful Japanese papers are available by request. Drop in during opening hours to view a range of samples and place an order. Made from 50% cotton and 50% high alpha cellulose with internal sizing only and acid free. A great paper for all printmaking techniques. A robust 100% cotton paper offering the best results for printmaking. Ideal for etching, engraving, intaglio, lithography, silkscreen, monoprinting and letterpress. Acid free. Made from cotton and high alpha cellulose, this smooth woven acid free paper is highly suitable for block printing, silkscreen, lithography & letterpress as well as calligraphy,charcoal and book arts. Acid free, sized, short grain, with 4 deckle edges and watermarked. 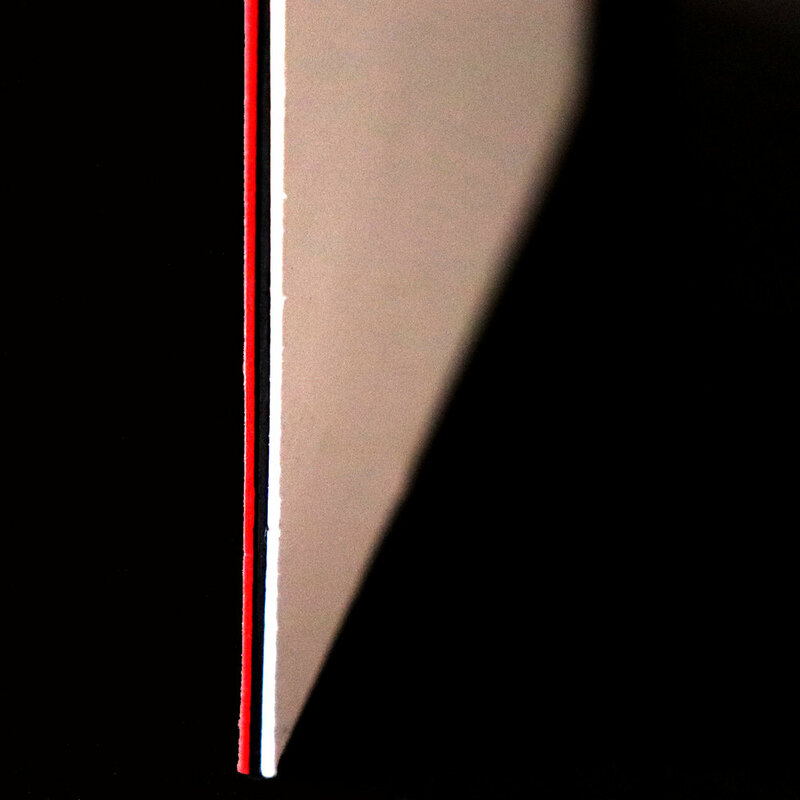 Colorplan is a premium uncoated stock, refined in the papermaking process for print performance. Colorplan is known for its range of sophisticated colours and subtle texture. If coloured paper stock is needed for a project Colorplan is our first stop. A range of beautiful envelopes in a wide range of colours and styles. Made to order. ADD A LITTLE SOMETHING SPECIAL. Add an extra dimension to your work. Finishing techniques offer a refined difference by adding a touch of something unique. Add some additional glam to your finished product by die-cutting a unique shape. Available as subtle rounded corners or specific shapes custom made for your project. Duplexing is the process of joining two separate pieces of paper together. Add an extra dimension by adding extra thickness or contrasting colour. Triplexing is the process of joining three separate sheets of paper together. Add extra weight or sandwich three colours together. Embossing requires male and female printing plates and pushes the artwork out of the paper. This creates a striking, tactile effect. A strong impression pushes the artwork into the paper creating a beautiful, tactile effect. The ideal file format is a print-ready PDF outputted from a vector based program (e.g. Adobe Illustrator or InDesign). One PDF is required for each colour (including any debossing/embossing). Convert everything to outlines/paths and make everything 100% black CMYK. Please also supply a composite PDF for reference where two or more colours need to be aligned. It is recommend that all line work has a stroke weight thicker than .3pt and fonts are no smaller than 6pt. This maintains legibility and ensures minute details are not vunerable in the plate making process. Remember to convert all your fonts to outline. The Pantone matching system (PMS) uses 18 base colours to mix hundreds of possible colour combinations. From pale transparencies through to bright neons and metallics your specific colour choice can be hand mixed with consistent results. Please provide the PMS uncoated colour/s for your artwork. Any unspecified CMYK colours will be matched to the closest Pantone match. Because ink is rolled over a surface area, large solid areas of colour will reveal the texture of the paper and roller coverage of the ink. This gives a grainy characteristic rather than a flat, solid appearance. Keep this in mind when designing your artwork. It's no problem to print double sided. Choosing the right paper stock and adjusting the pressure of the press ensures impressions don't compete with each other. Duplexing is available if you would like each side of your print to have a different colour or type of paper. Duplexing involves laminating two paper stocks together. Add a 3mm bleed if your artwork goes right to the edge of the cutting area. Use crop marks to indicate where you would like your print trimmed.